Vasectomy in Manila | No-Scalpel Vasectomy International, Inc. 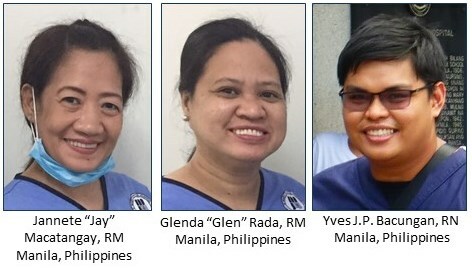 The Manila Philippines Vasectomy Team at Mary Johnston Hospital welcomes you. The Manila Vasectomy Team is led by Medical Director Dr. Glenn Paraso. Support Staff will join our Nurse in the clinic on busy days. The Program was started during the NSVI Mission of 2017. 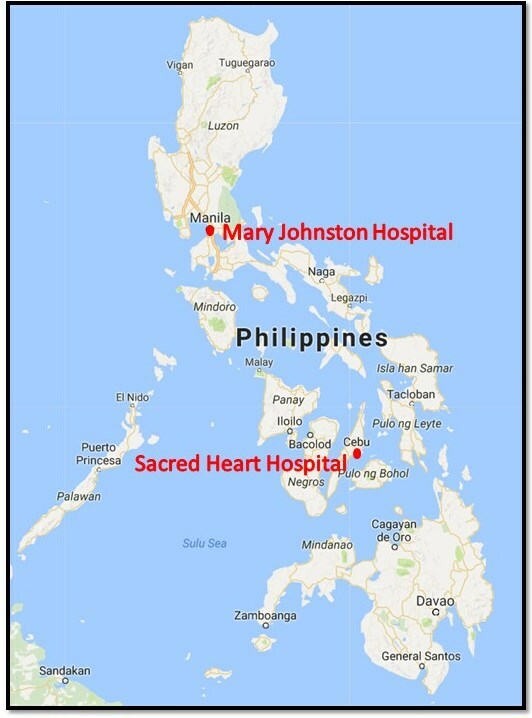 An extensive search was conducted to find the best location in Manila to set up a second NSVI Domestic Team in the Philippines. We had met Dr. Paraso during our 2016 Mission, and we knew that he would be an outstanding choice to lead the Manila Team. Little did we know at the outset that he had taken a leadership role in one of the best medical facilities in Manila. Mary Johnston has been serving for over 105 years in the Tondo district where the majority of people are poor. 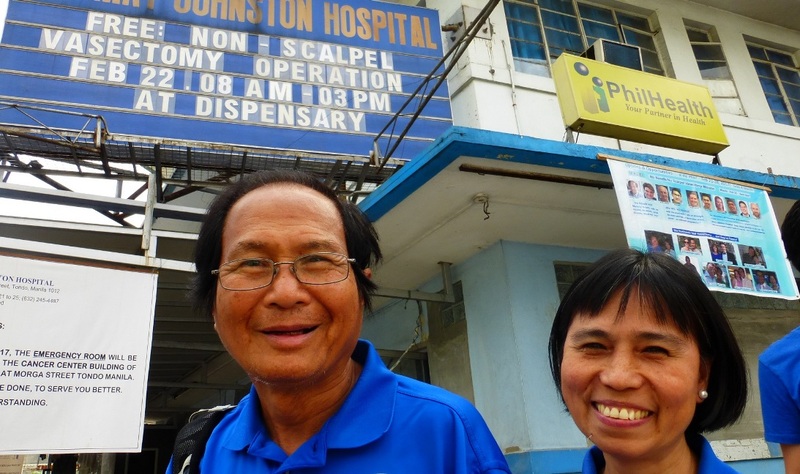 Our one-day excursion to Manila from Cebu during our 2017 Mission was led by NSVI Founder and President Dr. Ramon Suarez and NSVI Cebu Program Coordinator Frohnie Cagalitan, MSW, above. Frohnie had used her expertise with social media marketing to let the world know that we were coming. Our 25 patients were so pleased with their vasectomies that nearly all of them made unsolicited donations to NSVI. So now the Philippines has Two Domestic Teams providing FREE vasectomy for poor families and for those who have PhilHealth insurance. 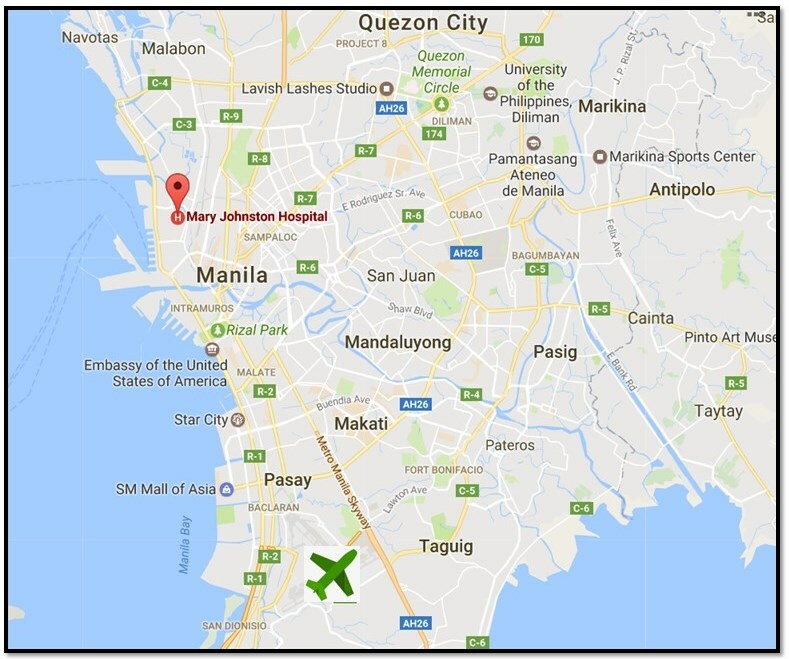 Mary Johnston Hospital is located near the heart of Manila, a few miles north of the airport. 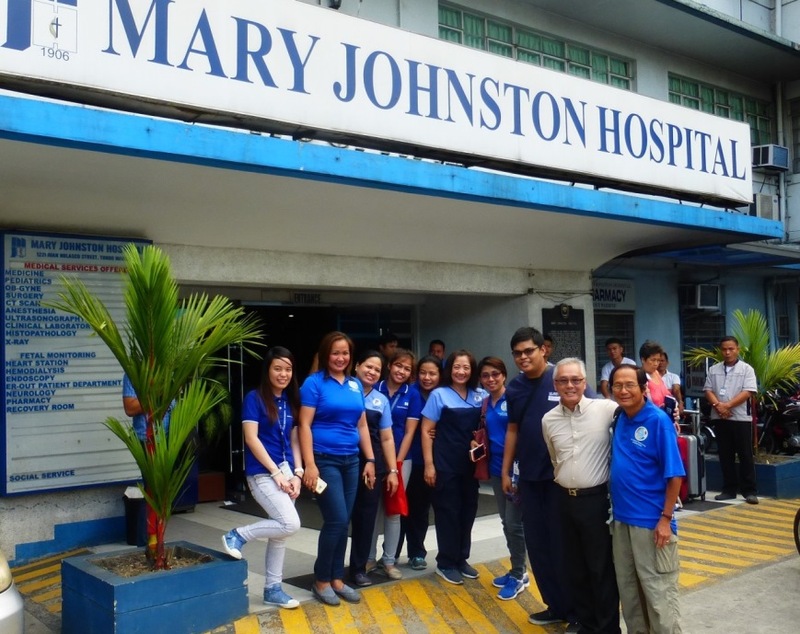 As of February 2019, the local Team holds a Regular NSV Clinic at Mary Johnston Hospital on the last Monday of even-numbered months. To schedule a vasectomy, please contact Joy Liwanen at 0956-831-4049, or at Mary Johnston Hospital tel # 245-4027 local 247. If you leave a message and do not receive a response within two days, please go to our Contact Us page, indicate your name, your e-mail address, and your desire for a “Vasectomy in Manila”. We will find out when you might expect a response.